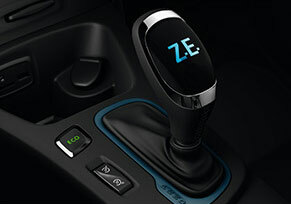 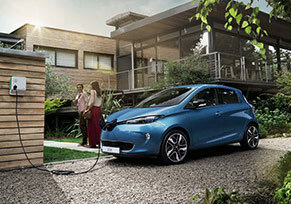 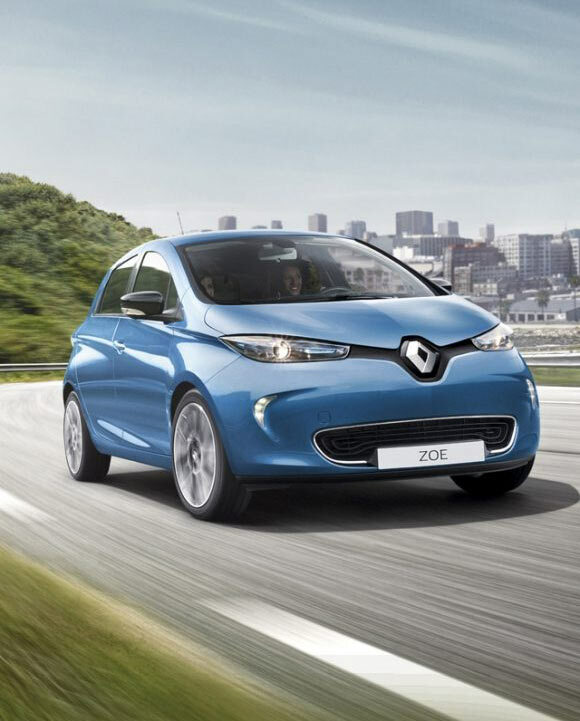 New Renault ZOE and Kangoo Z.E. 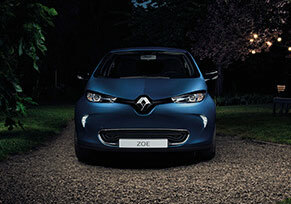 ❯ZOE - Where could it take you? 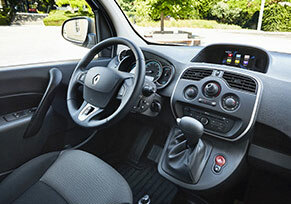 *New European Driving Cycle - standard test used for comparing the fuel consumption of different models and manufacturers under the same ideal conditions. 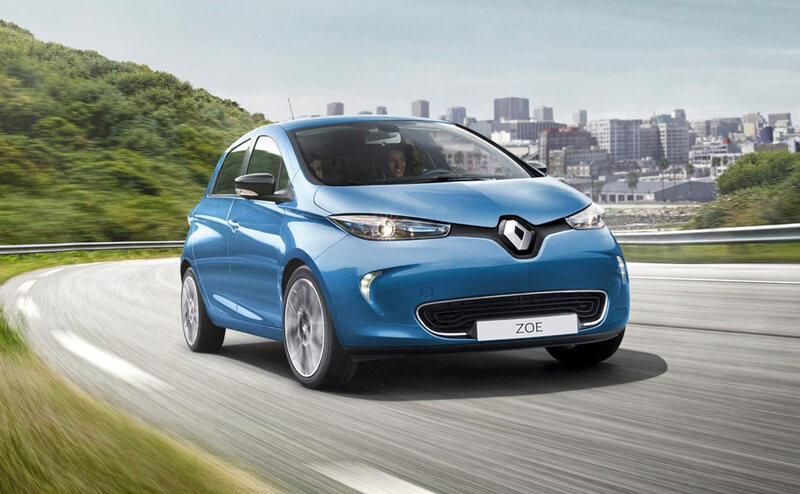 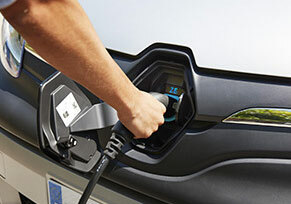 Both electric vehicles are being offered directly by Renault Australia to business-to-business and business-to-government customers only for the time being.